Posted on 14 December 2015 by Matt Brown. Since the launch of our SERIES-B Tilt in September, we've been very pleased with the feedback we've received from our customers. 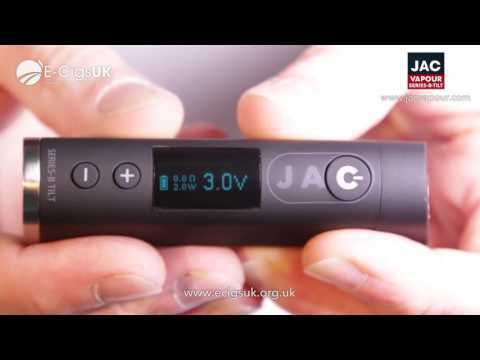 The device has proved to be very popular among both new and old customers, from those brand new to vaping right through to old hands. We've also been very grateful for the array of positive reviews the SERIES-B has garnered around the world. So much so that we thought it would be rude not to share some with you. A fantastic SERIES-B Tilt review from Richard Ng. Another great review for the SERIES-B Tilt by Scott Bonner. 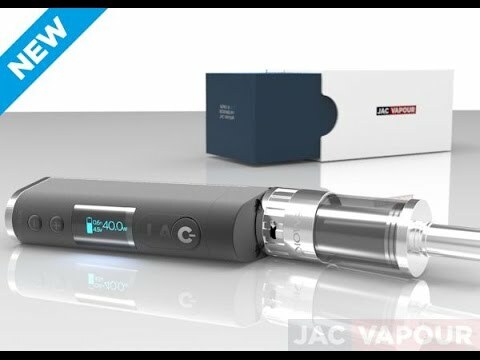 A very in-depth review of the SERIES-B Tilt from the Vaping Biker. 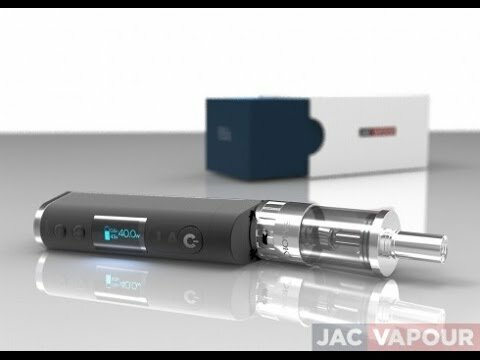 Liz over at Vapingpoint has also posted her thoughts on the SERIES-B. But that's not all. We've also selected few more reviews of the SERIES-B Tilt which can be found by clicking the thumbnails below.